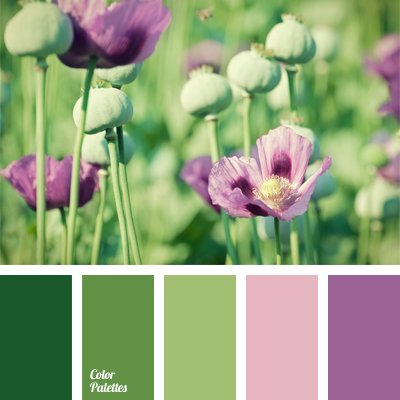 Soft lilac, dark lilac, pale lilac, how many nuances has this seemingly unassuming color. 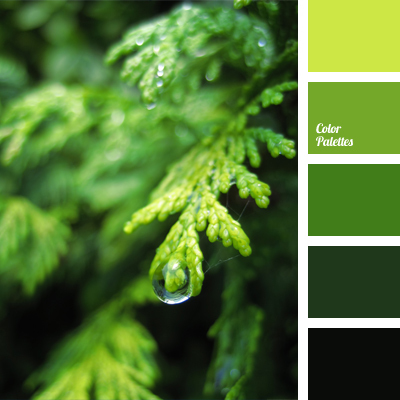 But he will shine with absolutely new colors combined with light green, contrasting colors. 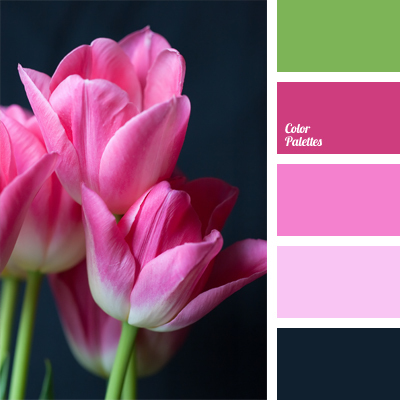 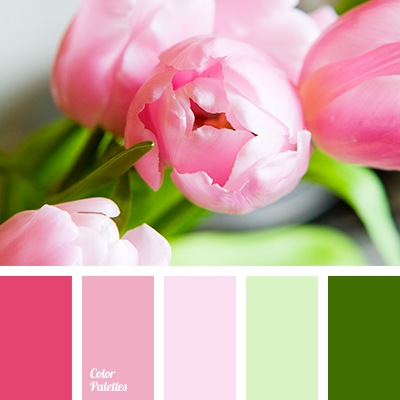 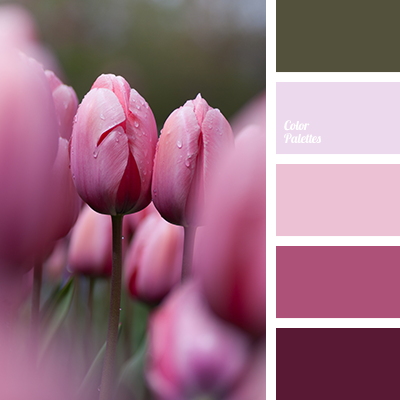 Color of romantic, hope and fulfillment of dreams.